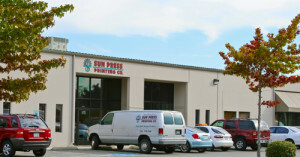 Sun Press Printing is the most professional, caring and customer service oriented company I have ever worked with! 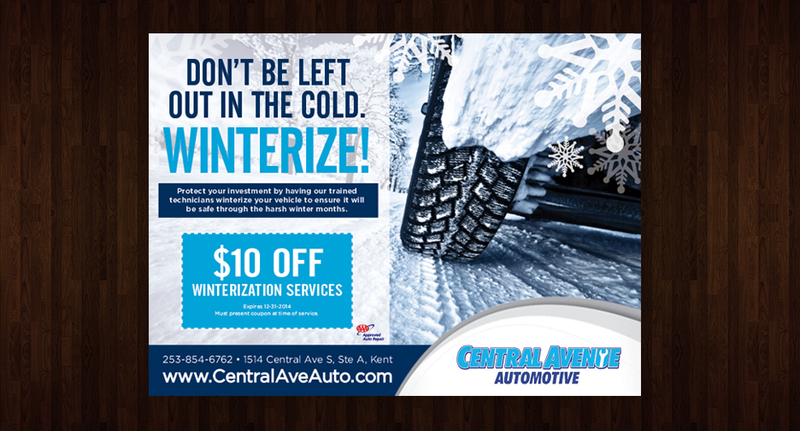 The design team did a fabulous job on our business cards and other promotional materials we ordered from them! Joe coordinated the whole thing, was on time and went above and beyond for my company. Truly professional and high quality products. Thank you so much for everything! Copyright © 2017 | Sun Press Printing Co. | Auburn, Washington | All rights reserved.